It becomes quickly apparent that this is an attempt at what would later grow into The Savage Detectives, the book that first brought him to the attention of the English-speaking world. As with that novel, we’re in the company of young penniless writers in Mexico City: Jan Schrella, an aspiring science fiction writer who spends his time writing letters to the established names in that genre (Dear Robert Silverberg, begins one of them; Are you on the North American Committee of Science Fiction Writers in Support of the Third World’s Neediest Cases?meaning, of course, Jan Schrella), José Arco, and the man Jan shares an apartment with, Remo Morán. Jan has come there, like his creator, from Chile. 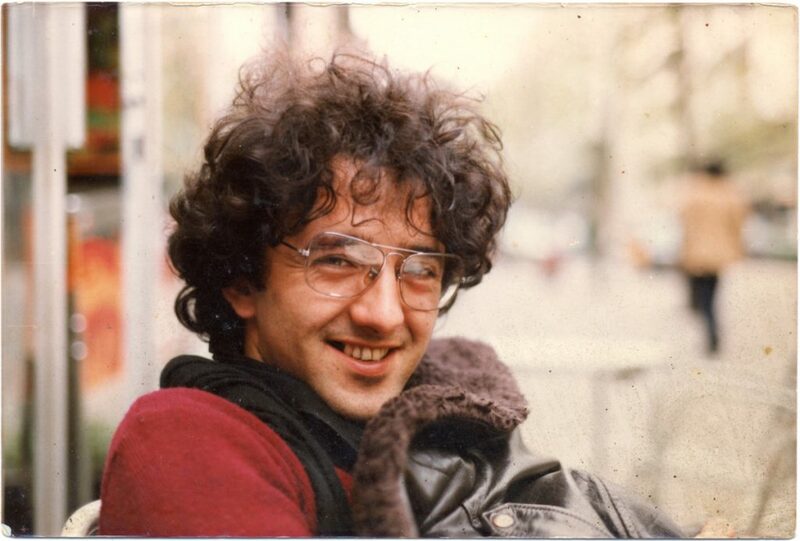 And, like Jan, Bolaño did live in Mexico City for some nine years before moving to Europe. 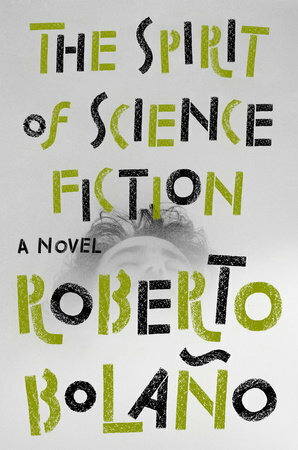 The confidence, the brio, and indeed the voice we’ve come to know from the more mature Bolaño is on abundant display. The dedicated reader of Bolaño will recognize themes and characters that will undergo further development in the years to come. There are the Torrente sisters, Angélica, a prizewinning poet, and her sister, Lola, who will be recognized as a version of the Font sisters in The Savage Detectives. There is the attempt to hunt down other writers, other publishers, which, in the later novel, will become the quest to find the poet Cesárea Tinajero. Readers of Bolaño’s collected poetry, The Unknown University, will recognize the surrealistic bathhouse scene that comes at the end of The Spirit of Science Fiction. The volume will serve admirably as an introduction to this deservedly-fêted author. To detail elements of the plot, to describe any of the scenes in the novel, would be fruitless; this is the kind of book you give yourself up to, as you would tequila, LSD, hashish, a performance of Tosca, or a large bowl of spaghetti Bolognese. And, as an amuse bouche, there’s an utterly apocryphal anecdote about how a young Georges Perec broke up a duel between rival poets, Isidore Isou and André Vernier in Paris. There is something indefinable about what makes Bolaño’s work so attractive, and one can only think of it as his audacity: he never settles for the mundane; he always takes risks, and his love of language is apparent on every page. There is a noise to his work that lends it a vividness and an immediacy—a sense of the living page—that is so often lacking in contemporary fiction.